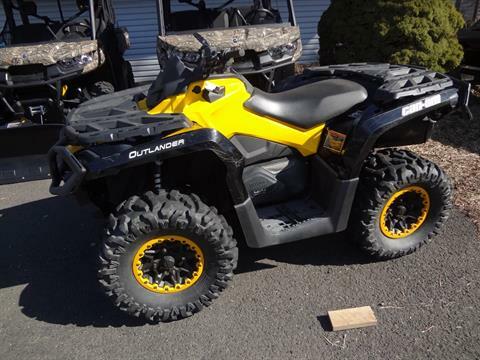 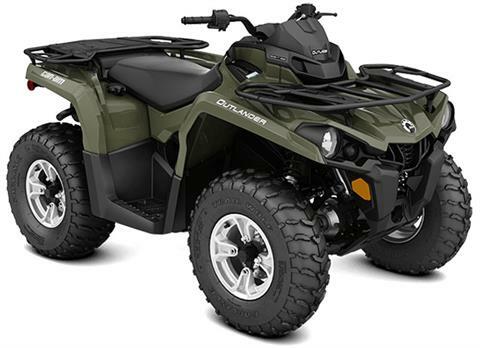 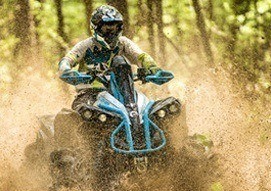 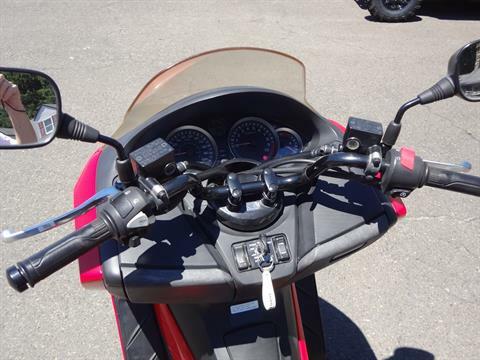 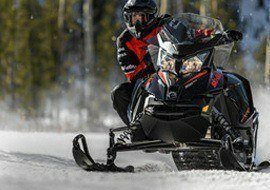 New Britain, PA Powersports Dealership | Can-Am, Ski-Doo, Sea-Doo sales, service & parts near Philadelphia. 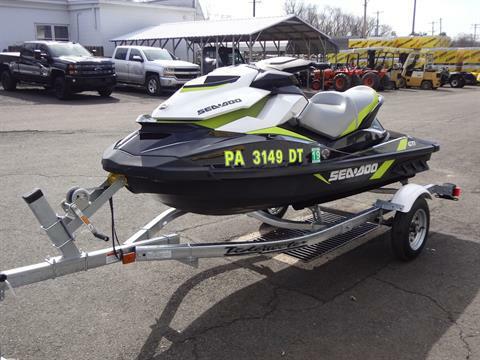 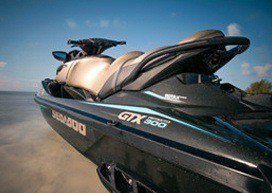 Smith Marine is your premier powersports dealership in New Britain, PA. We are close to our friends in Princeton & Trenton, NJ as well as Philadelphia. 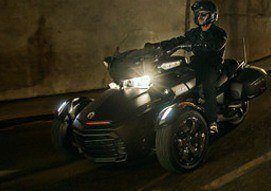 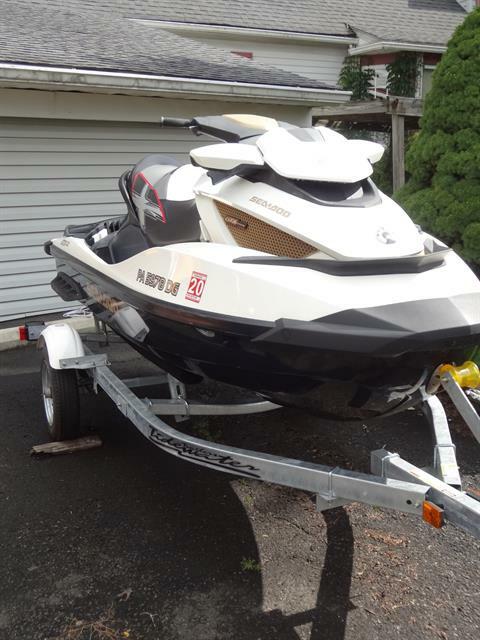 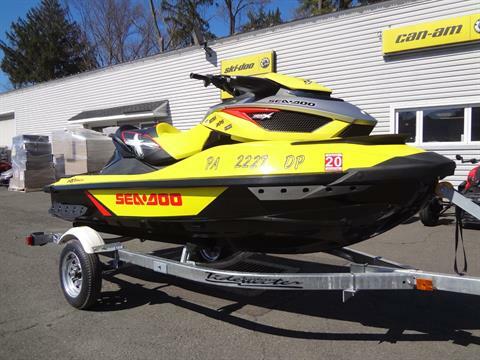 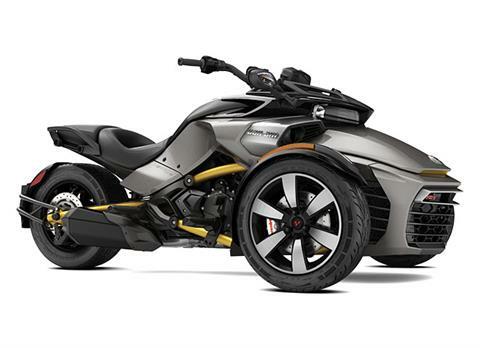 We proudly sell Can-Am, Ski-Doo & Sea-Doo equipment on site.